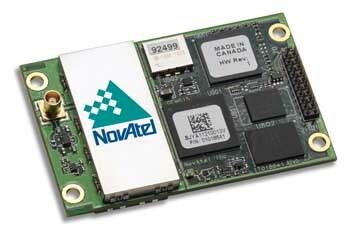 Septentrio has launched its AsteRx-m UAS, an OEM GNSS receiver specially designed for the unmanned aerial systems market. According to the Leuven, Belgium–based company, the AsteRx-m UAS — Septentrio’s smallest receiver — provides real-time kinematic–level positioning accuracy with low power consumption, less than 600 milliwatts with GPS alone and less than 700 milliwatts with GLONASS. 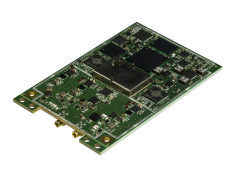 The launch of the AsteRx-m UAS board is complemented by the release of GeoTagZ software suite, which works together with UAS-borne camera and image processing to provide centimeter-accurate position tagging of images without the need for a real-time data link. A key design goal of AsteRx-m UAS and GeoTagZ is their integration into any UAS. 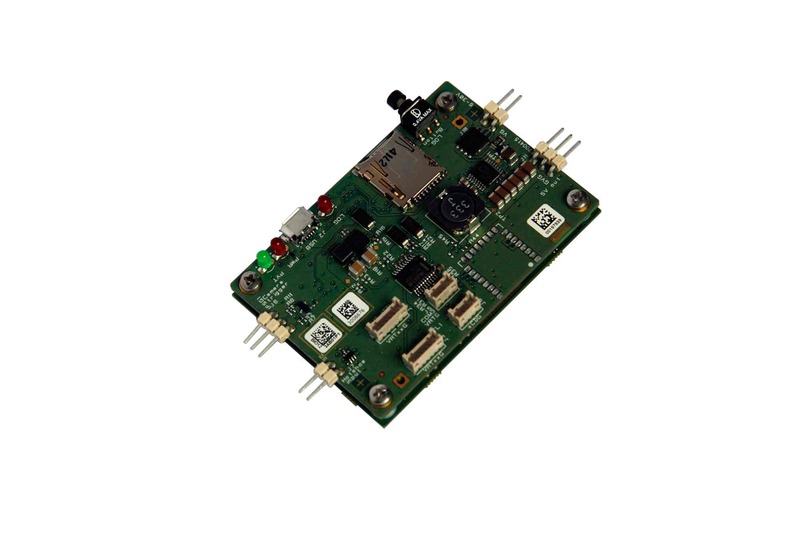 AsteRx-m UAS features standard connection functionality that directly links to an autopilot, such as Pixhawk and Ardupilot. Power may be routed from a number of power sources, including micro USB, a 9-30-volt external power supply, or the aircraft’s power bus. GeoTagZ is available as a library of software to integrate into an UAS image processing tool chain.